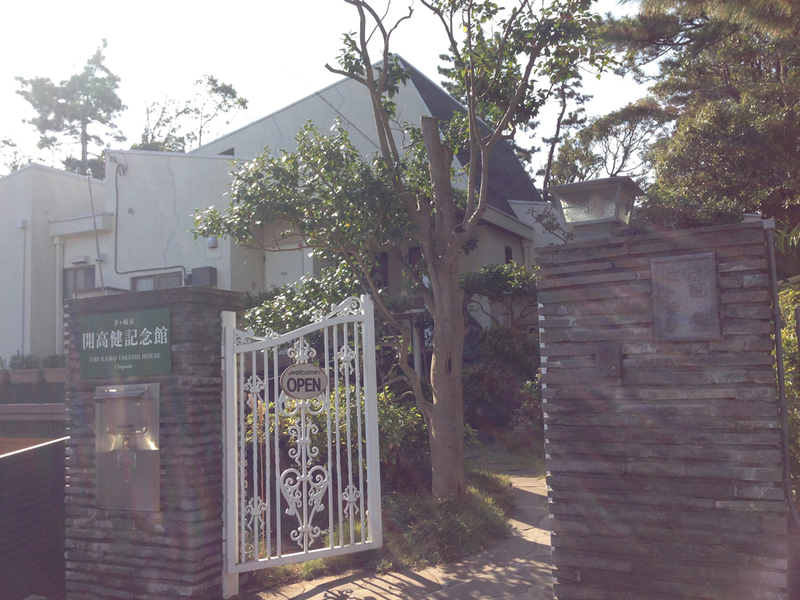 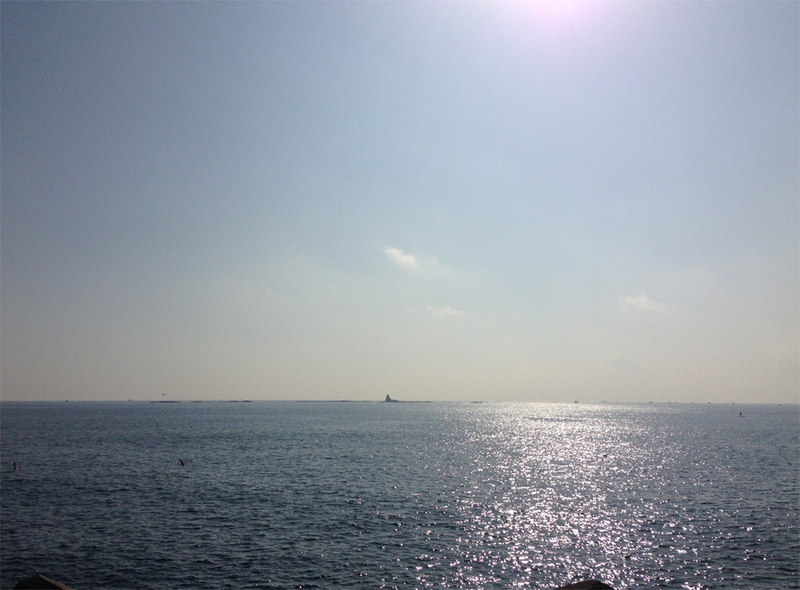 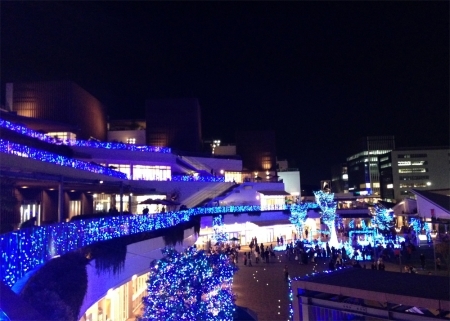 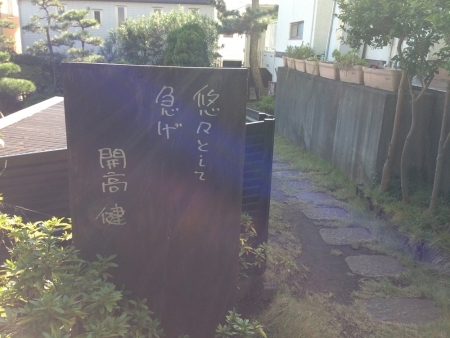 吉川洋一郎　全仕事 I moved to Tsujido, near seaside. 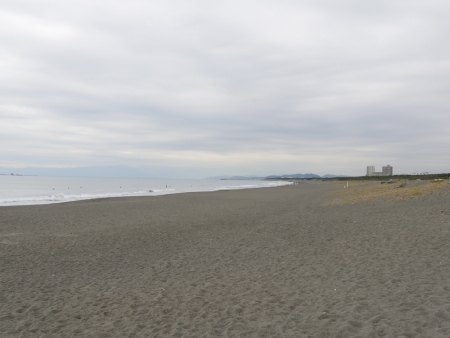 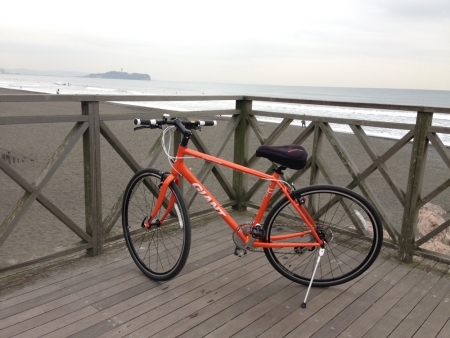 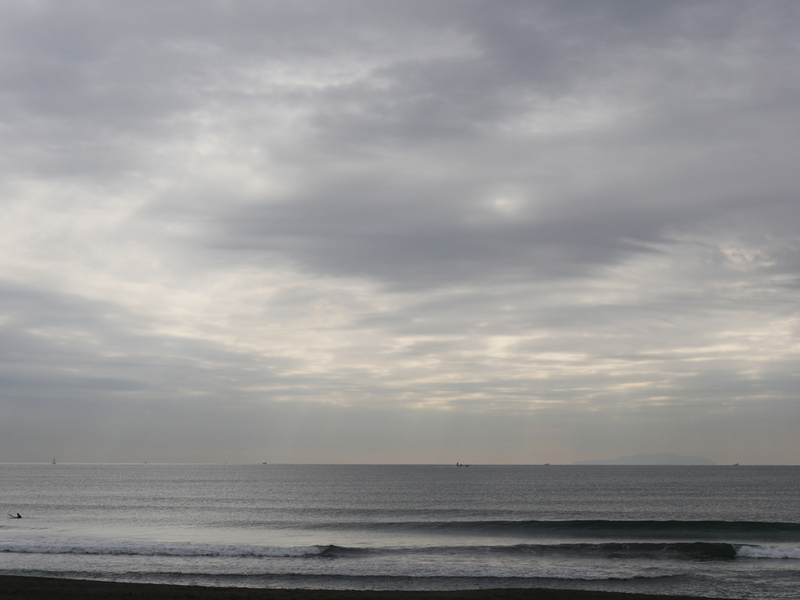 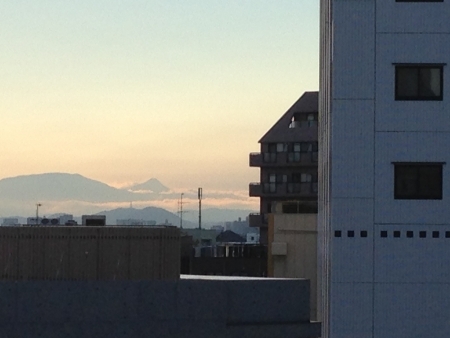 I moved to Tsujido, near seaside. 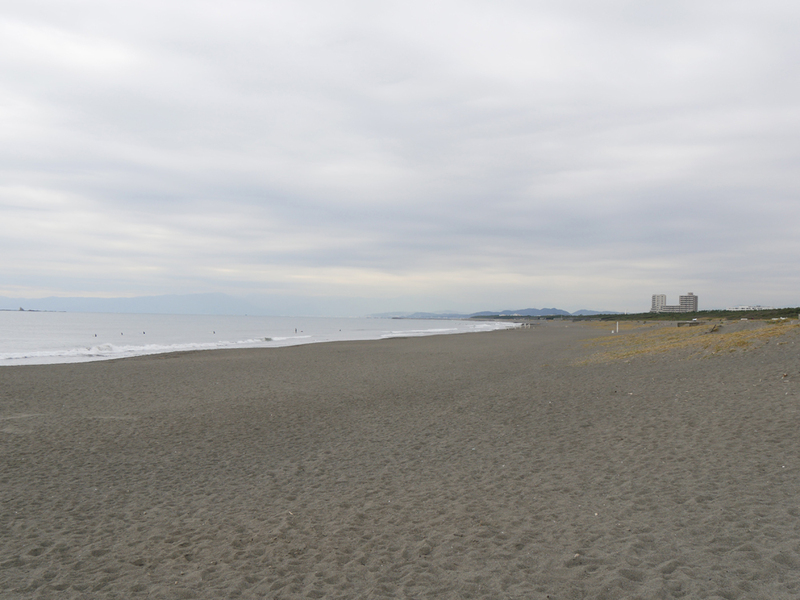 I moved to TSUJIDO , near seaside.